Spiti or Ladakh? How to choose between the two arid jewels of Himalayas ~ The Wandering Soul's Wander Tales.. When I first visited Ladakh in 2008, it ended up becoming my most impulsive trip ever! With no prior information, no prior planning, no proper clothing, me and my family took off on a whim from Srinagar ditching Kullu/Manali and had the adventure of our lifetime. Luckily at that point, Ladakh was still wild, pristine and lived up to its reputation as one of the most badass road trips in the world. Flights weren't as common as they are today and getting Leh'd meant not just Pangong or Khardunga La. It was the promise of a rugged journey that was the defining trait of a Ladakh road trip. Leh - Manali Highway and Leh - Srinagar road journeys were as harrowing as legendary. Pangong wasn't a place where 3 Idiots was shot and Khardung La was not a place where boys would get semi naked for a selfie! Ladakh wasn't a destination then, it was more a feeling of arriving blind into an unknown land crossing unexpected hurdles. In the age of death-by-information-overload and listicles pontificating in painful detail about how you should feel when visiting Ladakh, the charm of the once undisputed king of offbeat journeys is at the end of its tether burdened by its own glorious past. Meanwhile, Spiti, that has always played second fiddle to its more famous cousin, is slowly creeping up into the mainstream zeitgeist as an alternative to the now-bucketlisted-and-discarded Ladakh. With a reasonably well-to-do agrarian community, Spiti hasn't yet fully woken up to its so-called "tourism" potential and that has become its biggest hallmark! It's amazing that a small strip of a valley could give such fierce competition to the vastness of Ladakh but that's probably a true testament to the allure of pristine mountain cultures and landscapes. While both Ladakh and Spiti share a similar culture and landscape, the resemblance is only skin-deep. Beyond the prejudices and preferences of eager travellers, both Spiti and Ladakh have plenty to offer to the discerning and it's hard to pick one over the other. However, based on personal proclivities and travel styles, you could have an easier time of choosing one because unfortunately in real world, we can't have it all. If by any chance you can, go to Spiti and Ladakh both! If not, this table might help you decide. P.S - In case you're wondering why you should listen to me, I have been to Ladakh six times and Spiti thrice so far. It takes at least 2 days to get in and 2 more to get out. The journeys are long and tiring. You'll have to reach either Manali or Shimla and change another bus/jeep to get to Spiti. From Manali, it takes a day and from Shimla, it takes 2 days by road. Comfort Level: Low There was once a time where reaching Leh took at least 3 days. Now all it takes is two flights from down south and you're there at the roof of the world in half a day! Also, the roads are much better compared to Spiti. Technically open all year round but road blocks are common and travel within the valley is restricted during off season, which is pretty much most of the year except June to October. Open all year around thanks to flights. Within Ladakh, roads are kept open by the Indian army so you can get around easily all through the year. All ranges of hotels/guesthouses available and it's very easy to find a shared ride to many of the famous places of Ladakh. Multi cuisine restaurants, Internet cafes, Bike/Equipment Rentals, Trek Operators etc, you have all of these in Leh. Most of the villages in Spiti are at a height in between 3800m and 4500m, which makes acclimatization a major concern considering it is not easy to get out of the valley. Kaza is the only place that has a big hospital which proves to be inadequate most of the time since the only cure to AMS is going to lower altitude. Leh is at 3500m but all other places of interest are between 4000m and 5800m high. Acclimatization wise, Leh is a perfect base to get your body used to the low oxygen before heading into higher grounds. Evacuation out of Leh, in case of a casualty, is super convenient and there are plenty of army camps across the region to help with basic medical aid in worst case scenario. In Spiti, the biggest attraction at the moment is the lack of crowd. Here, you can still expect to walk into a village or a food joint/cafe and strike up a conversation with fellow travellers or locals. The villages are much more atmospheric, accessible and picturesque. 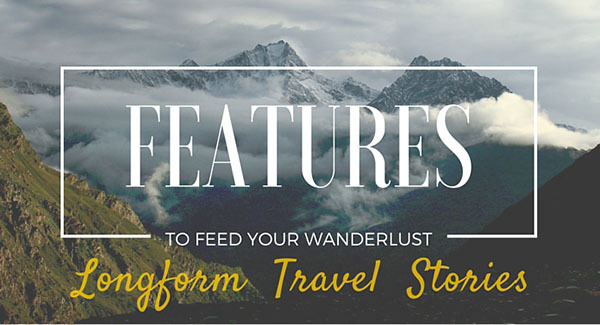 Highly recommended for solo/independent travellers and those who enjoy sauntering. 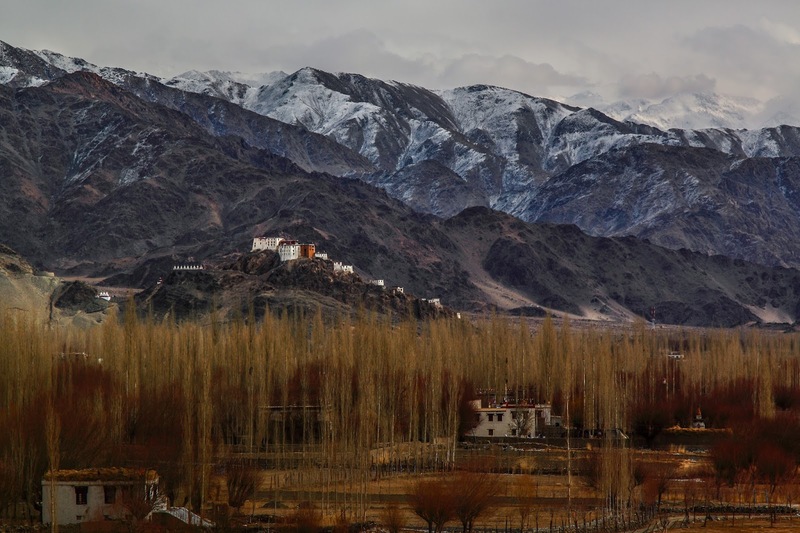 The variety of landscape in Ladakh is unparalleled. From shimmering blue lakes to vast plateaus to big mountains, there's plenty to see here. The area is so huge, you can escape the crowds easily whenever you want to. Brok Pa people, Islamic community, Buddhists, Changthang nomads and more. There's a huge variety in the culture as well. I want to add landscapes again because the scenery in Ladakh is so epic, I can't explain in words but perhaps repetition will drive home the point. Kind of difficult to go offbeat in Spiti as there are not many options in the valley to be fair. But it works now because entire Spiti itself is offbeat so far, like how Ladakh was probably 10 years ago. Any exploits to go beyond the usual path would require a lot of planning and support from locals. The valley's only artery, the national highway is limiting when it comes to exploration. However, smaller metal roads to the far flung villages of the valley can provide an exhilarating alternative to those interested in offroading. Ladakh is so vast, it's a gold mine for offbeat explorers. Beyond the well trodden paths, there's a whole other world waiting to be explored. Since it is also an army bastion, there are little traversed routes that can take you to the most remote corners of the region like Chumur, Demchok, Hanle, Chushul etc. Ladakh is the classic case of the journey being more important that the destination. You might have seen Pangong Tso before but reaching there through Chushul/Tsaga La in Changthang or via Agham/Shyok route from Hunder is the stuff that dreams are made of! Dhankar Lake and Chandratal, both need hiking. Vehicles can't reach Pangong Tso and Tso Moriri among many others. Vehicles can reach both. P.S - Spiti's lakes are no match for these two mammoths! Kye and Dhankar whose location and setting is unmatched! There are plenty of old monasteries in Spiti apart from these two but none as big as those in Ladakh. There are more monasteries here in Ladakh than you can visit. You'll be spoilt for choice. Despite reading all the differences and still unsure which one to choose out of the two, here's my advice. If you're only going to visit Leh, Pangong, Tso Moriri and Khardung La in Ladakh, I'd recommend Spiti as you'll have a much more immersive experience there when compared to the now done-to-death Ladakh trip. In case you'll be going beyond these well known places, I'd recommend Ladakh all the way! Does this help you decide between Spiti and Ladakh? Let me know in the comments if you need me to add something else! I think one of the most important differences that you missed was the fact that reaching Spiti in itself is a huge thrill. While taking the Shimla route, you pass through almost all major districts of Himachal Pradesh and the cultural diversity at unparalleled. Also, the stop over at Reckong Peo/Kalpa is an independent destination in itself. I visited Spiti last year and I have been in love with the place ever since. Another important point i'd like to add is the opportunity to volunteer/live with the locals in Spiti. 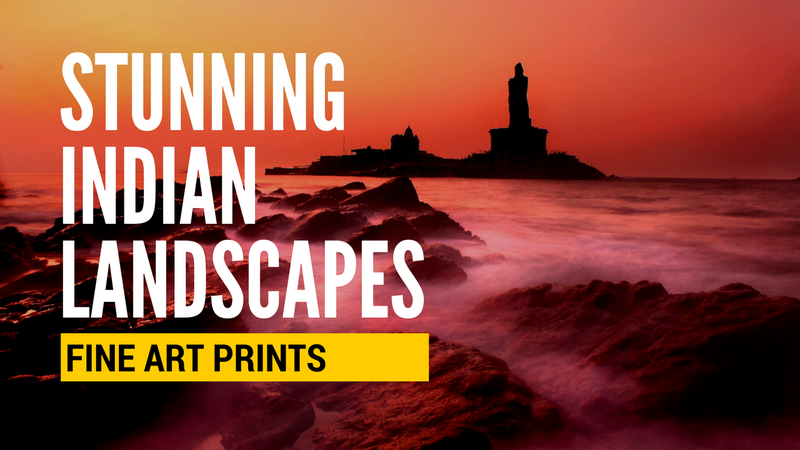 It is an experience that broadens your horizon like nothing else..
Love reading your blog. Keep writing! Hello! 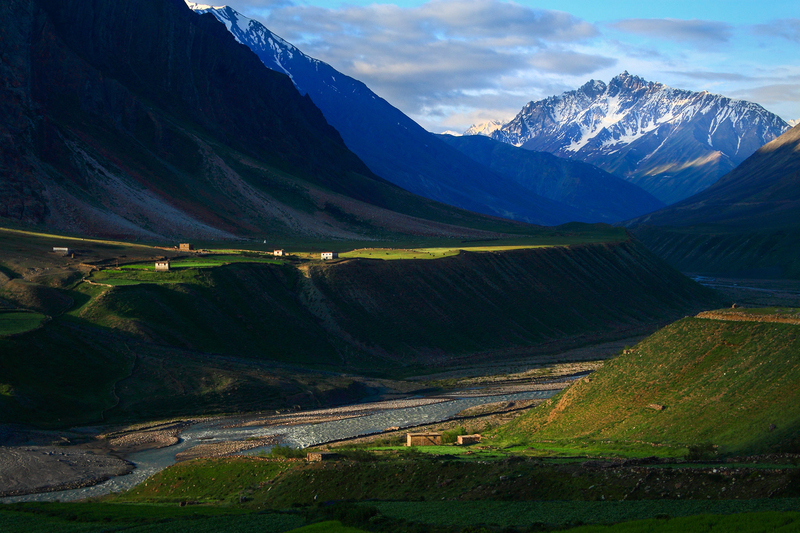 Thanks for the comment: am in love with the valley too... How can you volunteer in Spiti, please? Any link or more precise hint? Thank you! True that! 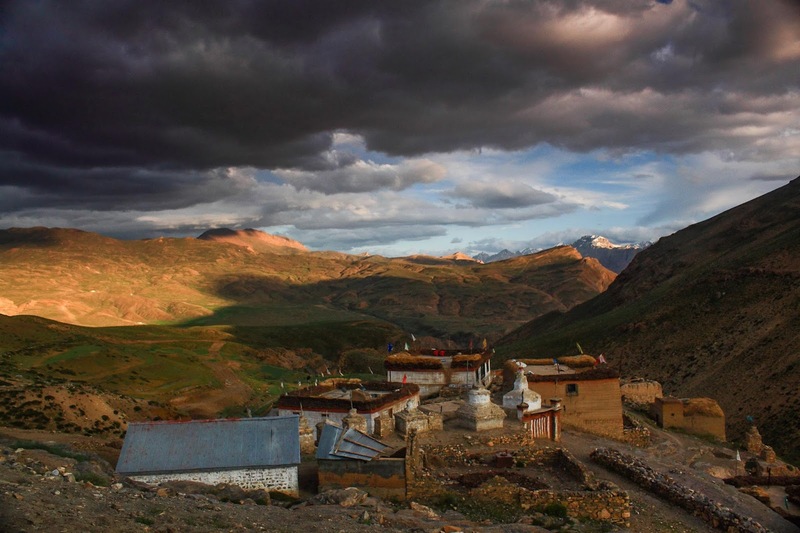 Spiti is best suited for cultural explorations, so easy to mingle with the villagers in Spiti. Lovely people. lovely read and a true comparison between both these heavenly places.. I have been in love with spiti since I visited it..and secretly wish that it doesn't become a ladakh in time and stays the raw beauty it is. Hello N.! Thanks for the beautiful pics and precise useful information - you're a pro! How can I also commment your pics on FB, please? (It seems all we can do is "like" your posts)? Thank you, glad you found it useful! :) And about the comments on facebook, if you can like, you should be able to comment as well. Not sure why it isn't working for you. Try again? Lovely piece...thanks for the details! I have never believed in comparisons. But this is such a wonderful work, Neelima. Would love to club both sometime this year. Loved it! Especially the "P.S." awesome post!!!! i did get a chance to visit spiti late last year!!! still waiting for a chance to visit ladakh! thank you! i hope so too..! meanwhile, if you can check out my blog posts at thetransientsoul.wordpress.com, and maybe give me some pointers, it would be great! Good comparison in that table, very succinct and helpful for first timers. Very, very well written post. Beautiful places to visit with chill climate. I have been trying to plan this since an year bus this year seems the perfect..Thanks to your beautifully described differences to both.. But I think you can also give brief on budget for both on a bike ride specifying the days each would take.. I was confused even after reading this article but the last sentence and and the last pic says it all and hence I concluded to visit leh but from a more beautiful route i.e. Jammu-leh. Can you suggest? Thanks a lot for your wonderful explanation and detailing. I am planning to visit for first time for road trip in Mid May and also feel Ladakh better than Spiti. As roads might hardly open in Spiti and might be in terrible condition. we are planning to go spiti on this september end 25-to 2 october ,, any problems that we would face?? 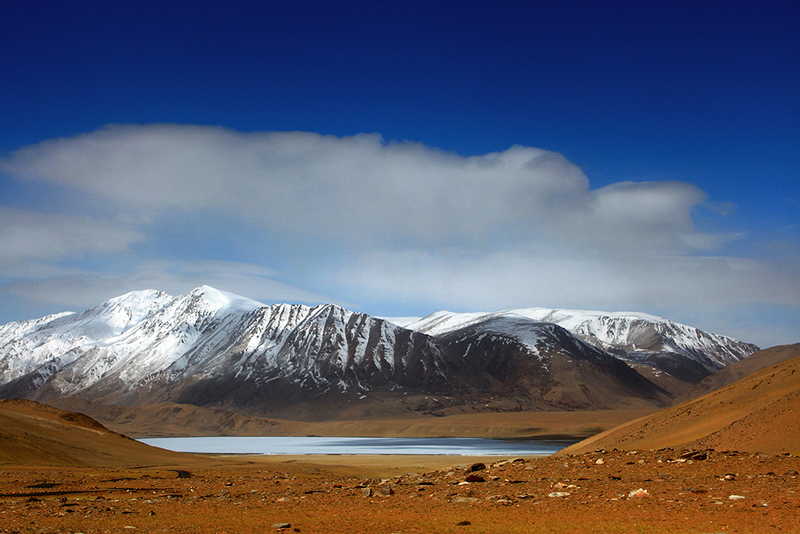 Help us to plan a little offbeat Ladakh trip.